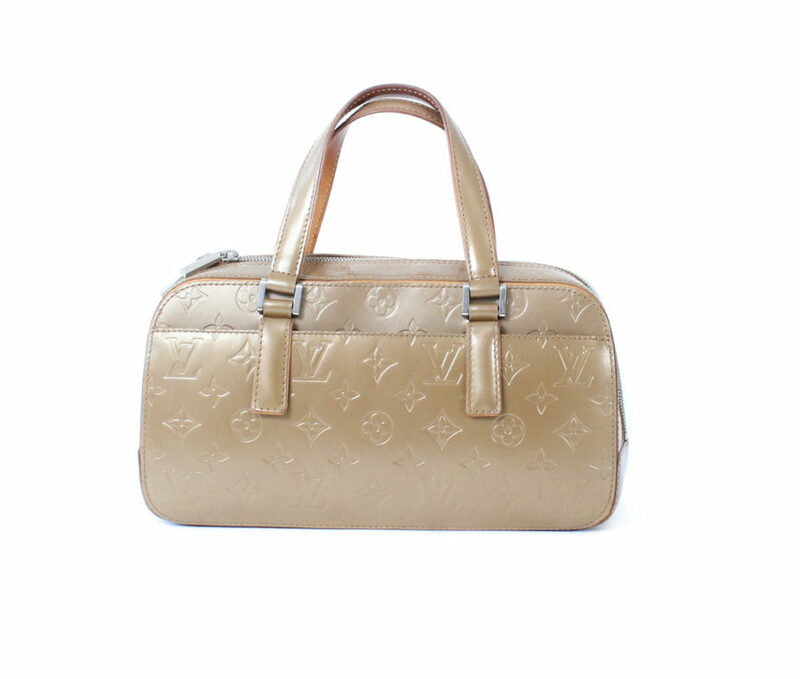 SKU: LVST1066. 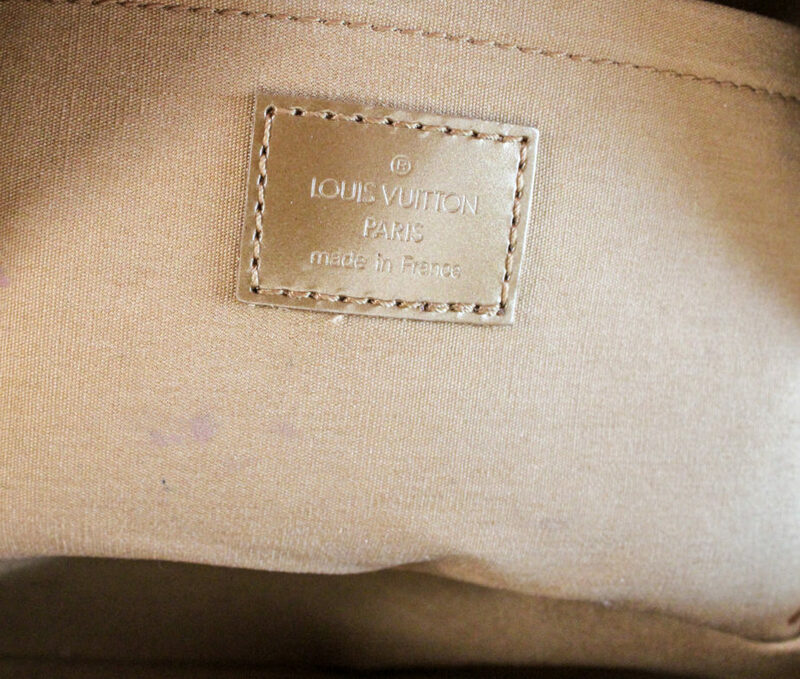 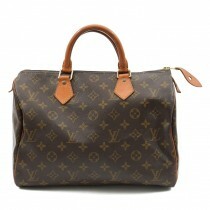 Category: Bags, Designers, Louis Vuitton. 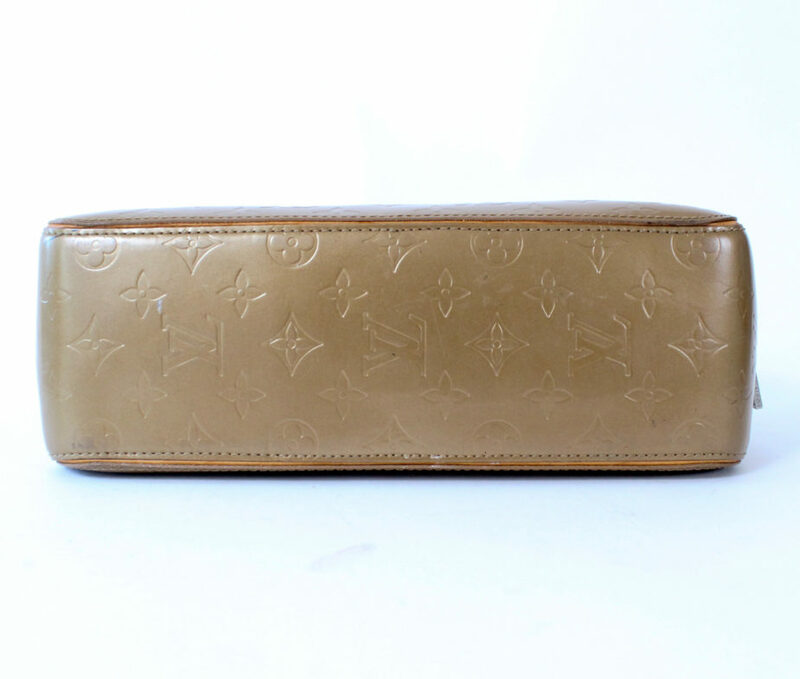 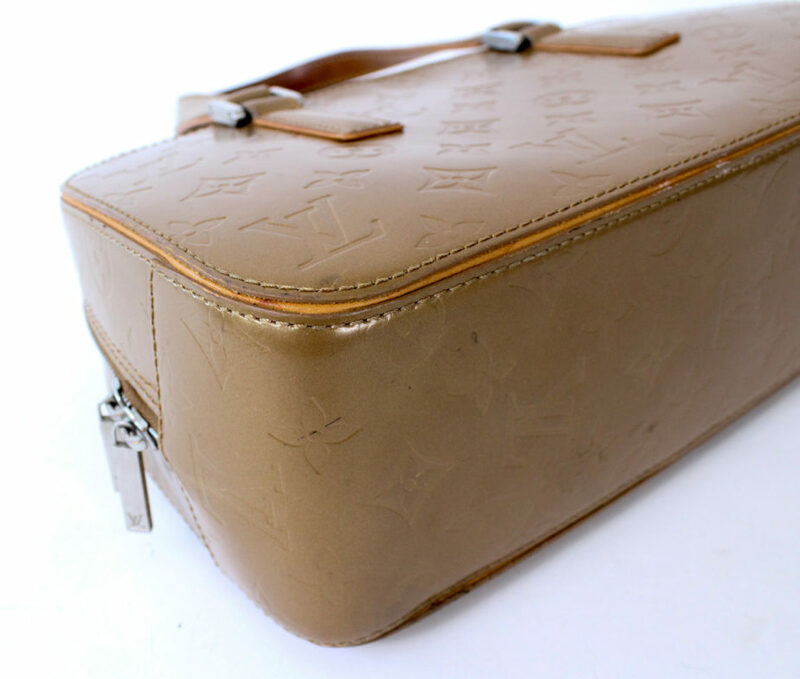 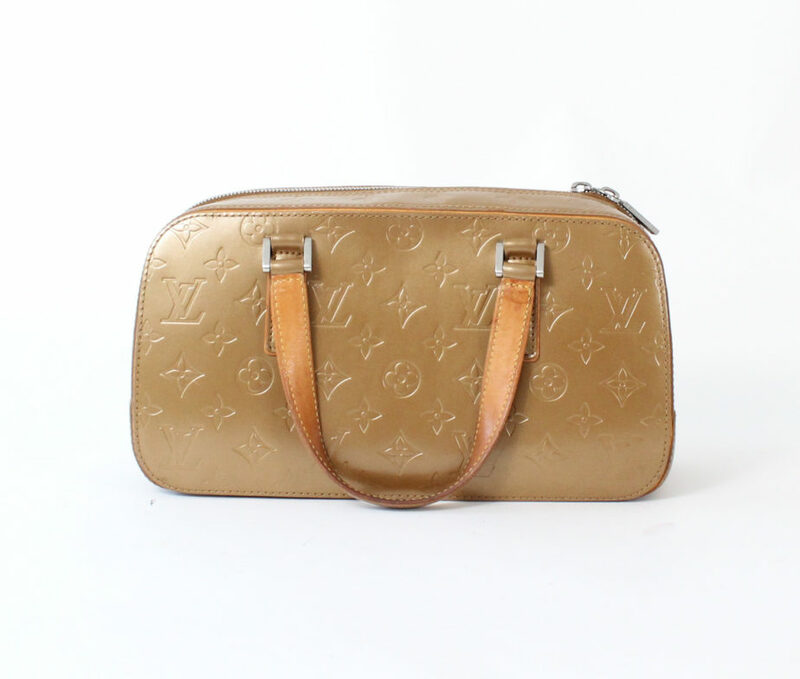 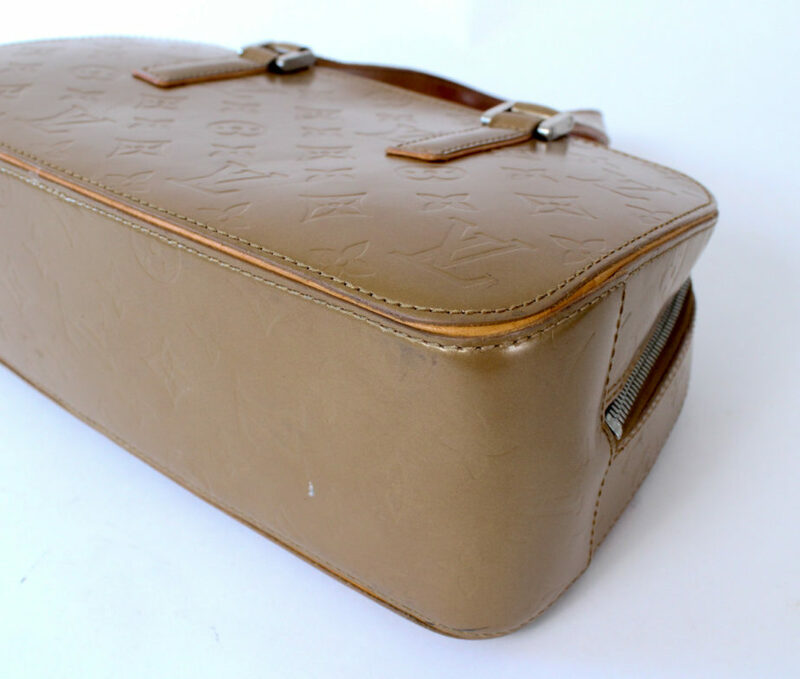 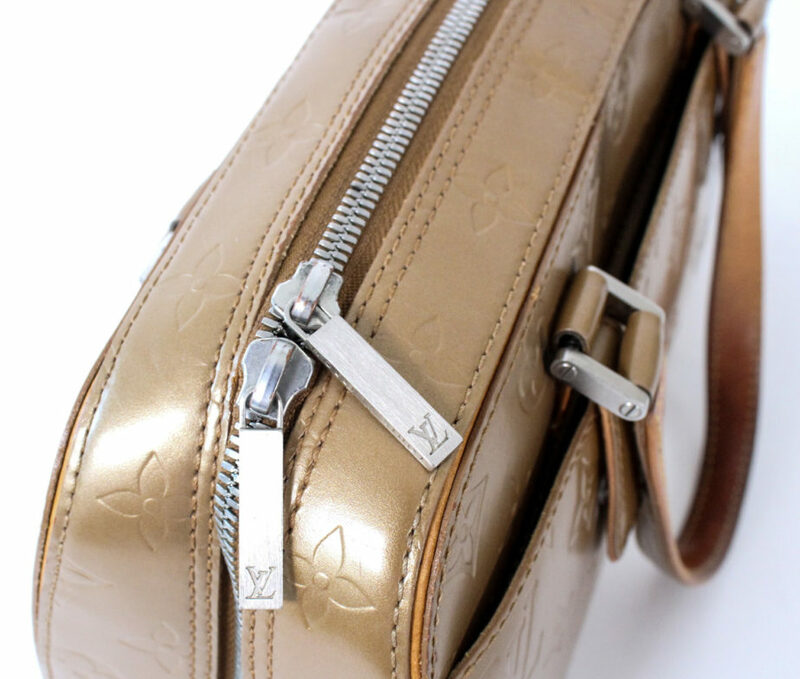 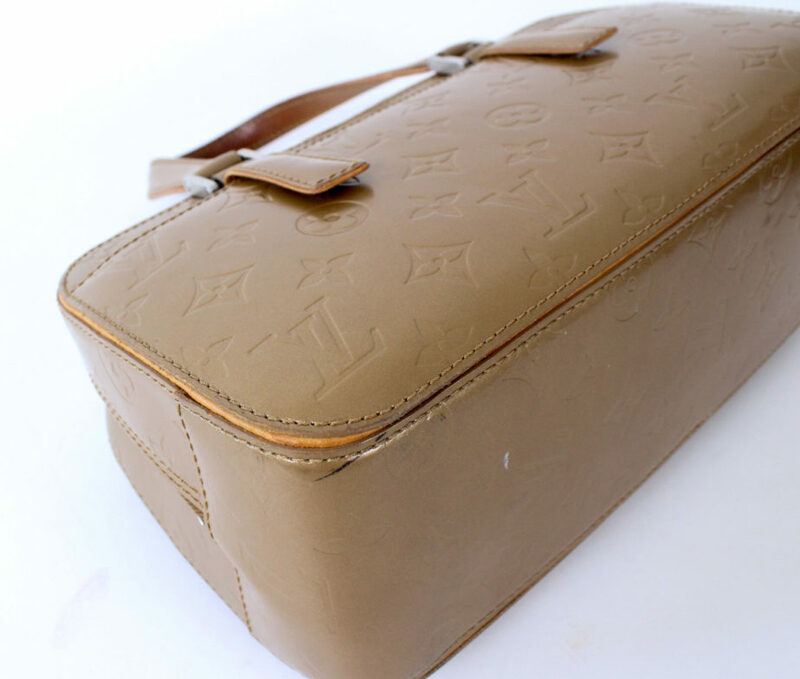 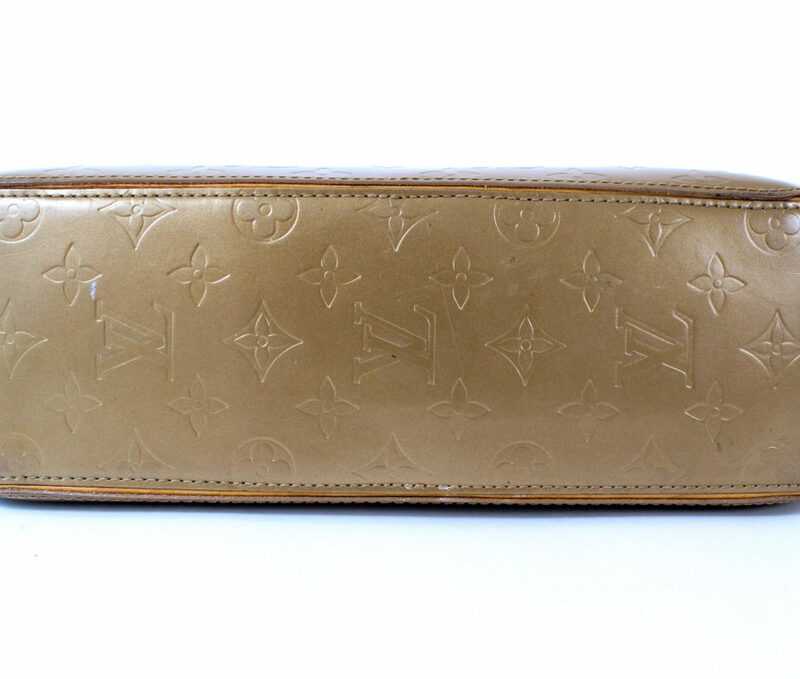 This is a Limited Edition Louis Vuitton Monogram Mat Shelton Ambre. 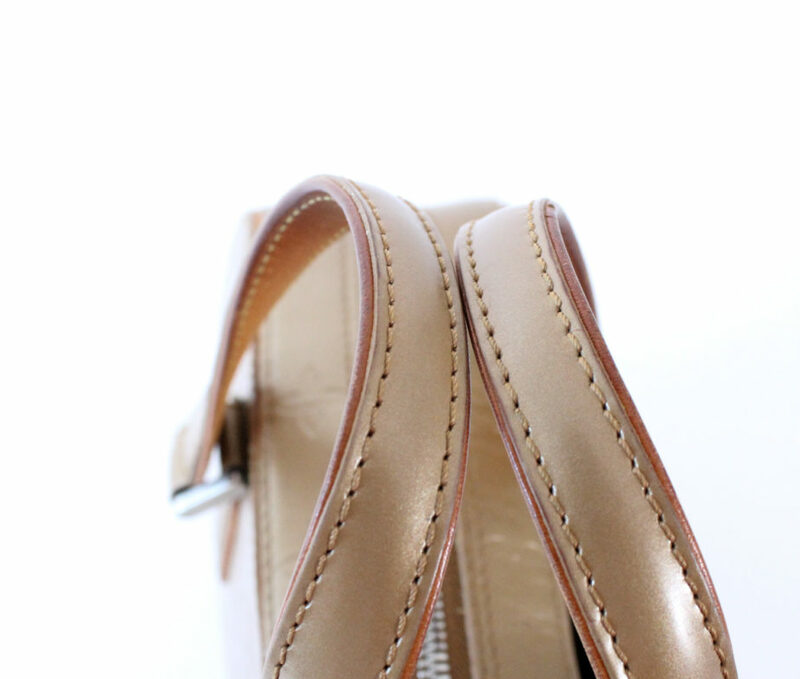 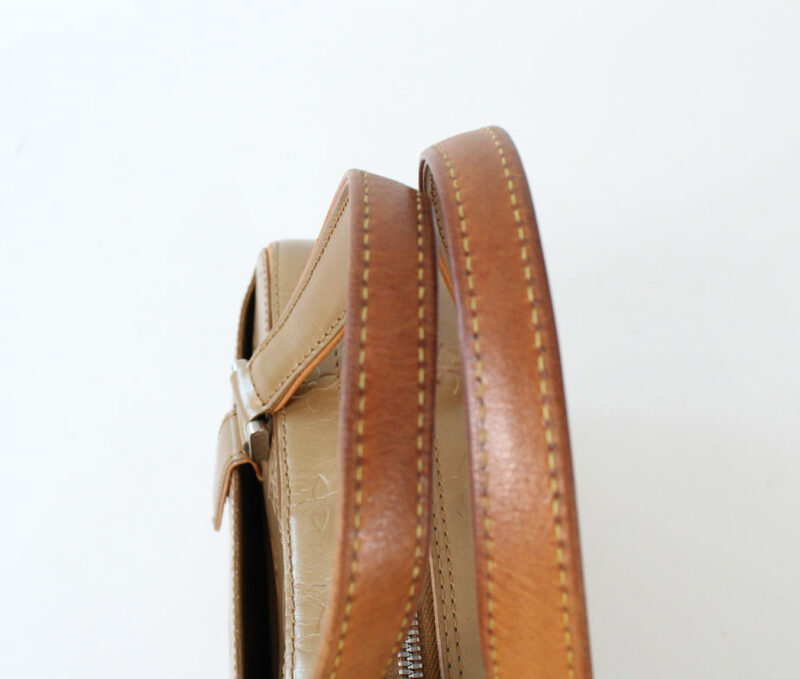 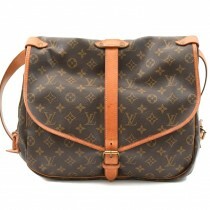 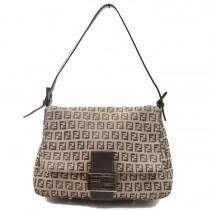 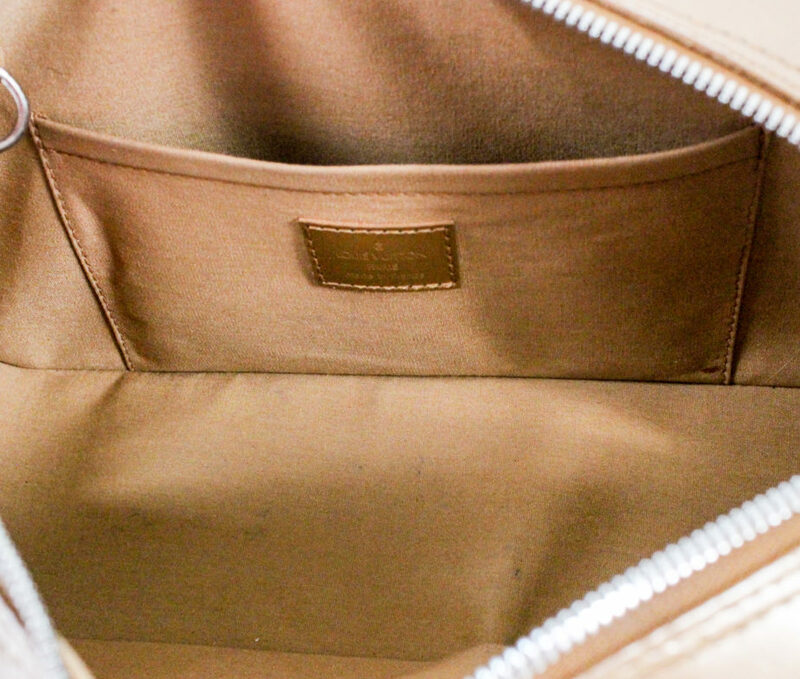 This bag is structured in a bowling style and well designed to carry in your hand or on your arm. 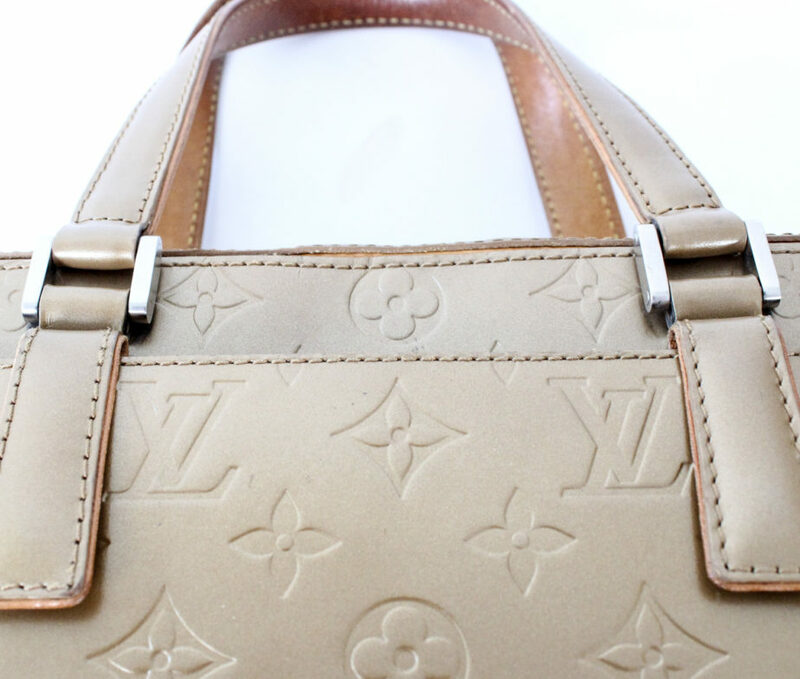 Preowned in very good condition. 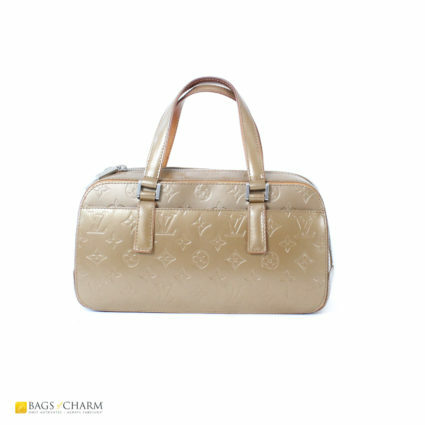 This cute bag is a bag you will love!